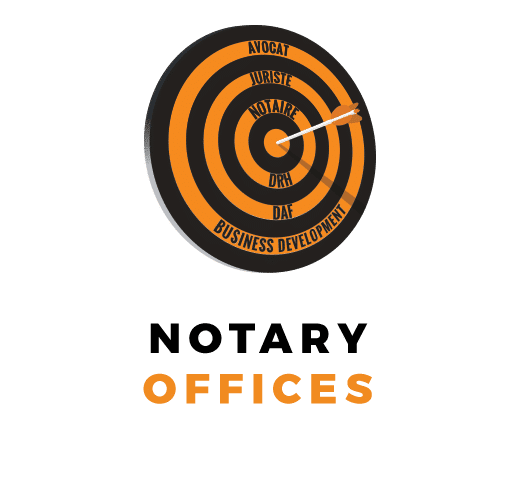 Within a distinguished notary office located in Paris, you will accompany a clientele made up of private individuals, investors, banks, real estate professionals (developers, merchants of property), and business managers, for a tailor-made follow-up of their records. You will join a dynamic team, for whom a good atmosphere and a team work are essential to the good functioning of a service. Conduct legal and documentary research. Send us your CV at the following address: team3 [@] teamrh.com specifying the reference Team3324.